Yes, you read that right. And no, we are not joking. They are back and are here to stay for good. 90’s was all about transformation from the relatively slow life of the 20thcentury to the super-fast and tech-advanced life we have today. And fashion followed these advancements side by side – in sync. But as surprising as it sounds; 90’s fashion trends are making grounds again and the world is accepting them happily. Nostalgia alert! This simple and easy to wear outfit was a 90’s show stopper. If you have watched the famous TV show ‘Absolutely Fabulous’ or ‘Beverly Hills’, then you must have seen the female characters sporting the floral dresses in it and they looked perplexing in them. 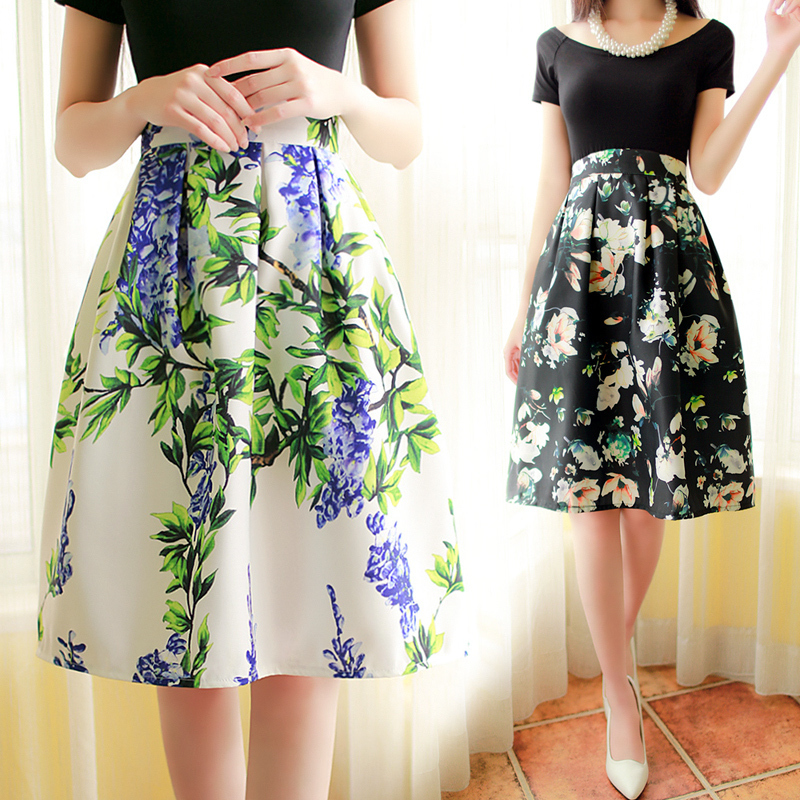 The best part about the floral dresses was that they were never too expensive and were also easy to maintain. A quick wash and not much of ironing required. They have made a comeback and celebrities like Taylor Swift, Eva Mendes and Vanessa Hudgens have been spotted wearing them recently. If you love accessorizing then this one is for you. Even fashion accessories like necklaces followed suit. Necklaces like the chokers and the multi layered chain pieces have come a long way from the 90’s. Other necklaces like the pendant necklaces and bib necklaces are also hot in town. Paired up with any outfit, these 90’s necklaces will glam you up if you were worried about dullness. Even salons have been flooded with requests for the old makeovers. The messy look of Kate Moss or the subtle braids of Alicia Silverstone; both have made an amazing comeback. A hair makeover is one the easier ways to add interest to your overall look. And the good news is that Allbeauty.com has a range of hair products lined up for you at affordable prices. Hair accessory like the scrunchies looked cute back in the days and can still be seen wound around the hair. Dyed hair; very commonly used by cosplay artists aren’t a recent thing either. They were a popular beauty trend in the 90’s. Yes! Jacket over any dress is a perfect add-on. Though styles in jackets have not made as drastic a change as other outfits, they are still worth a mention.The style possibilities of jackets are endless. The classy leather biker jacket gives you a dark and gothic look. 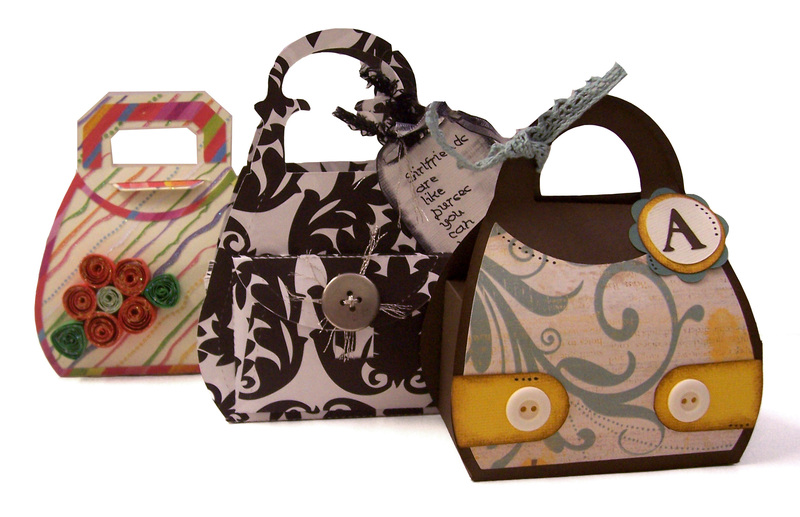 They can be worn on any casual t-shirt and junky pair of denim jeans or even on that delicate one piece frill dress. Celebs like Selena Gomez and Kylie Jenner have been spotted wearing them. Who else thought that the dark berry-shaded lips would lose its place in fashion? They are back as well and can be seen regularly on celebrities at the red carpet. Don’t worry; we have located a good deal for you in the lip care section with all the top brands under a single roof. Apart from lips, the metallic look and the facial paints have also made comebacks in the make-up trend. As mentioned earlier, hair make-up has also gone back to the nostalgic 90’s. Just like clothing; shoe trends in the 90’s were both tough and fashionable. The combat boots and the platform shoes are back. You can find them in every possible size and shape. Even Doc Martens, a very 90’s style of boot has sprung up recently. Jelly sandals, once thought to lose the market are getting popular. All these 90’s shoe trends with the right outfit combinations can help you get that charming look. One of the most throwback substances of the 90’s. 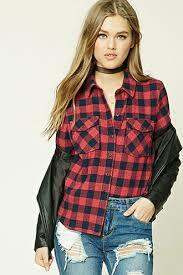 The checkered flannel shirts for men and women had lost its way during the early 2000’s. But it is now being accepted and widely adopted by the younger generations. Celebrities like Reese Witherspoon and Beyoncé have been spotted wearing designer flannel shirts while holidaying. Make sure you have a few of them in your wardrobe. They are a collection worth keeping. These two accessories have been a subtle trend setter in the growing fashion industry. Many of the 90’s hand bags had a vintage look on them like the shiny clear strap ones. Casual bags like the smiley face back packs are also making their way into the market as the youth now have a very special interest in smiley faces or emoji. One thing that we cannot wait to make a comeback is the fanny-pack waist strap bag! Don’t you think? Fashion in the 90’s was not only a trendsetter; it was also fearless and rebellious. The youth wanted to try all the carefree styles which were served to them through television and fashion magazines. Brands like Tommy Hilfiger, Calvin Klein, Hugo Boss and Oakley (to name a few) were considered pioneers in whatever they rolled out. How they and many other brands laid the foundation for the dazzling fashion industry is something remarkable, to say the least. And we being followers of the fashion trend deserve the credit for investing in them. According to one report, consumer spending on clothing has seen substantial growth in the UK. The industry is set to grow and the wind of change is unending. We will have to wait and watch where the sails get directed to finally.